New oil and gas field discoveries in the U.S. are rare, but a tiny oil and gas exploration company, Torchlight Energy Resources Inc. (TRCH:NASDAQ), has pulled it off in the Orogrande Basin in West Texas. 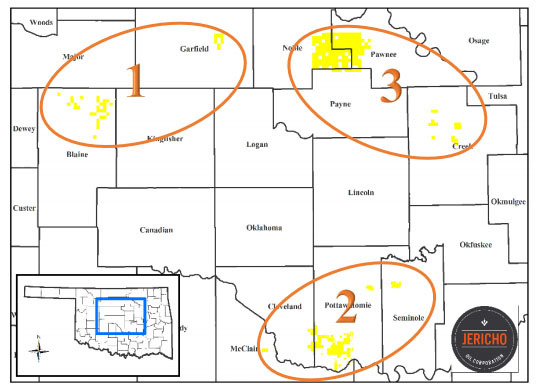 On July 25, the company announced that it is producing "significant hydrocarbons" from University Founders A25 #1 well. 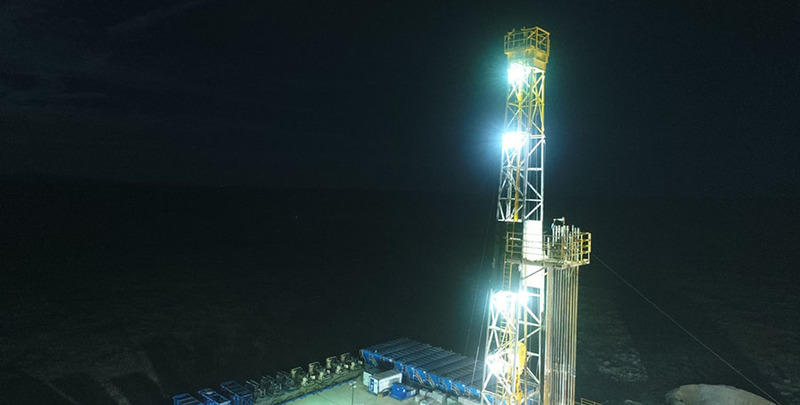 Torchlight noted that it has drilled a 1,000-foot, proof of concept lateral and "completed with a six-stage fracture stimulation in the Pennsylvania formation." The well has produced ~1.8 million cubic feet peak daily production rate based on hourly gas measurements. While the well has produced mostly gas to date, there have been limited quantities of 41 gravity oil. The company expects increases of oil from this lateral based on logs and oil-saturated cores. "The upper most completion stages in the heel of the well show to be predominately gas by the core analysis, whereas the lower four stages show significant oil potential," the company reported. "ROTH Capital Partners has a Buy rating and a $1.75 12-month target price on Torchlight." Torchlight CEO John Brda stated, "The confirmation of production in the Orogrande Basin is major milestone for the company. To produce at a peak rate of ~1.8 MMCFPD out of a 1,000-foot lateral, with evidence of high quality oil behind it, confirms our thesis that the Orogrande can be a long lateral production play supporting 10,000-foot lateral wells." "Torchlight is now the first company to effectively produce hydrocarbons in the Orogrande Basin and is attributed with this New Field Discovery," Brda noted. The company intends to continue to test the first well, as well as drill two more project wells this year on the property, but is not looking to develop its 133,000 acre Orogrande holding itself. Brda noted that the company is in discussion with "industry majors who would be appropriate development partners or acquisition suitors for the Orogrande Project." Torchlight holds a 72.5% working interest in the project. 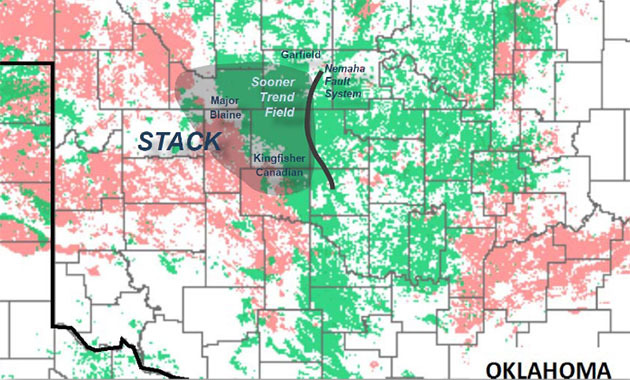 Rich Masterson, geological consultant on the project noted, "We have now validated a brand-new shale play in West Texas with potential across the basin to deliver large volumes of petroleum reserves from the Pennsylvania formation alone. Going forward we plan to validate deeper and shallower conventional zones, delineate the acreage to the south and verify pay zone properties including thickness, depth and quality of rock that appear in those sections." Torchlight's accomplishments have caught the eye of resource investment experts. 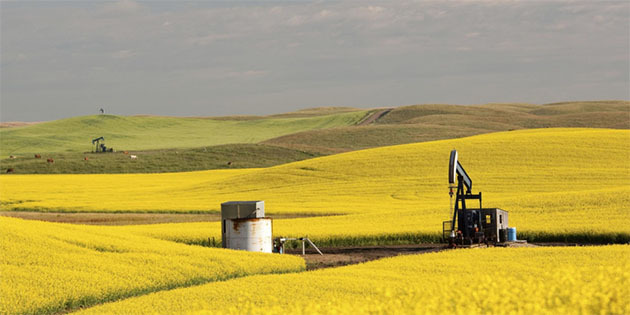 John White, an analyst with ROTH Capital Partners, in a July 27 report, stated that the firm views "the hydrocarbon flow rates and results as very positive. Sustained gas production rates have ranged from 1.0 to 1.4 MMcf per day depending on choke size. This is confirmation of a petroleum system in the Orogrande Basin with a source rock necessary to produce hydrocarbons." ROTH has a Buy rating and a $1.75 12-month target price on Torchlight, noting, "Our valuation is based on a net asset value (NAV) analysis which produced $1.73 per share which we adjusted higher to our $1.75 per share price target." The company's shares are currently trading at around $1.20. Bob Moriarty of 321 Energy noted that based on initial production from the well of 1.8 MMCFPD, "that would translate to about a 300 BOE when the well completes the liquid removal from the lower four stages which show significant oil potential. Currently the well is shut in pending delivery and installation of special gas lifting equipment that is expected to unload the wellbore and increase oil production recovery." "That rate of flow suggests that with a more normal 10,000-foot lateral in the same Pennsylvania formation will flow at a 3,000 BOEPD rate. A similar well with a 5,500 vertical and 10,000 foot horizontal will cost in the range of $8-$10 million. Using a metric of $40,000 per flowing BOEPD, a 3,000 BOEPD well would be worth $120 million in net present value. For certain that is a home run out of the park. If multiple wells are done at the same time the cost of drilling and completion will come down," Moriarty calculated. Moriarty notes the scale of Torchlight's Orogrande project. "Considering only the Pennsylvania formation using 10,000-foot horizontal laterals Torchlight has 1,150 potential drill locations. But when you have one large zone, the odds favor more similar in nature zones that have the potential for hundreds to thousands of more drill locations," he stated. "Rich Masterson deserves all the credit in the world for his discovery of a new exciting petroleum basin in West Texas. Torchlight is perfectly positioned to reap the rewards from a commanding land position in this new field discovery. I would be very surprised if Torchlight didn't enter into a joint venture with a much larger partner with deep pockets to monetize the field," Moriarty concluded. Keith Kohl, managing editor of Energy & Capital, an independent research service, writes, "Nestled away in the far western reaches in Texas, there's a small Texas oil stock that is unraveling one of the hottest new tight oil plays in the United States. Over the last year, Torchlight Energy has been quietly drilling into the massive Orogrande Basin." 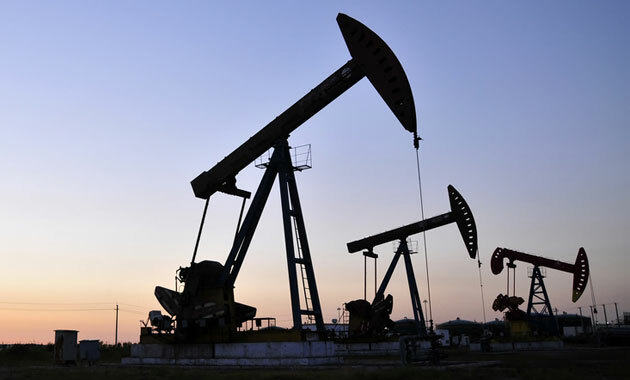 "We're talking about a massive oil field with billions of barrels of crude up for grabs. Based on similar EURs in the Midland Basin, the potential EUR of Orogrande wells is estimated to be between 4 to 6 million barrels per section, with roughly 12�18 wells per section," Kohl stated. He calls out that University Founders A25#1H well production "is a major milestone for a small E&P company like Torchlight. And it's even better news for shareholders, since it proves that there is, in fact, a petroleum system in the Orogrande Basin." "Torchlight now has several options going forward. Confirmation of this petroleum system in the Orogrande Basin means that the company can now move forward with delineating the project itself, partner with a bigger player to develop the play, or even sell its acreage outright," Kohl noted. On the technical analysis side, John Newell, portfolio manager with Fieldhouse Capital Management, charted Torchlight, noting, "There is a theory in Technical Analysis that states 'the bigger the base the bigger the move.' Those words could hold true for Torchlight. We see a long 3.5 year base, a 50 day moving average attempting cross a 200 day moving average that appears to be now moving up. A breakout above the 'Point of Recognition' appears to be $1.45 and establishes three targets set out in the chart. Also, a home run blue sky target of >$8.50 if the first three are met and exceeded." 2) The following companies mentioned in this article are billboard sponsors of Streetwise Reports: Torchlight Energy. Click here for important disclosures about sponsor fees. As of the date of this article, an affiliate of Streetwise Reports has a consulting relationship with Torchlight Energy. Please click here for more information. An affiliate of Streetwise Reports is conducting a digital media marketing campaign for this article on behalf of Torchlight Energy. Please click here for more information. Bob Moriarty: I, or members of my immediate household or family, own shares of the following companies mentioned in this article: Torchlight Energy. Torchlight Energy is an advertiser on 321 Gold.